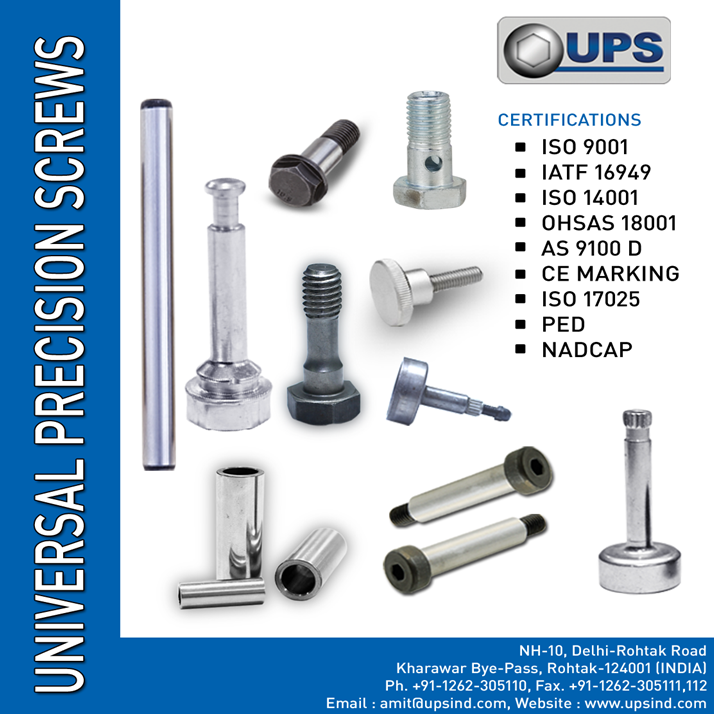 Fastener manufacturing of bolts, nuts, washers and screws are now being sourced extensively in India. India is becoming the new centre for fastener manufacturing, the Indian manufacturing capacity is increasing every year and the ability to control material and factory quality is also on the increase. A number of factors are driving the change in quality and fastener production, the main factor is internal demand. Bolts and fasteners future is changing in China who no longer has the largest trade surplus economy in the world this gives a major opportunity for India. India’s labour costs are among the lowest in the world, average pay in India’s organised manufacturing sector is half that of China. The average pay in China’s manufacturing sector, in contrast, increased 20 percent year-on-year. Besides, the labour cost competitiveness, India boasts a nearly 500-million-strong labour force comprising both skilled, unskilled workers and English-speaking salespeople, and engineers, making it a potential destination for fastener manufacturing.